When it comes to writing, The Practice of Creative Writing has a simple message: you can do this, and it’s worthwhile to try. 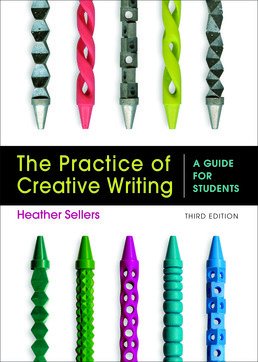 Designed for all students in the introductory course, The Practice of Creative Writing teaches students how to harness their imaginations to focus and create stories. 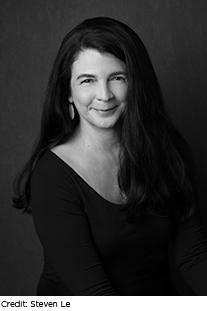 Heather Sellers, who writes in multiple genres herself, has developed an approach that focuses on the habits and strategies that produce good writing in any genre: Images, Energy, Tension, Pattern, Insight, and Revision. She provides opportunities to be playful and to experiment at the same time that she teaches students the importance of discipline and craft. Marco Ramirez, I Am Not Batman. Natalie Diaz, My Brother at 3 A.M.
Jessica Greenbaum, A Poem for S.
What If I Don’t Want to Change My Writing?